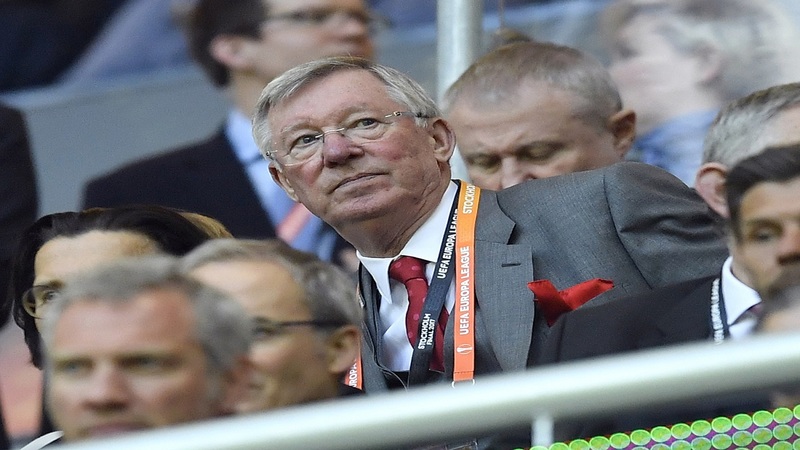 In this file photo dated Wednesday, May 24, 2017, former Manchester United manager Alex Ferguson, during a Europa League final against Ajax Amsterdam at the Friends Arena in Stockholm, Sweden. 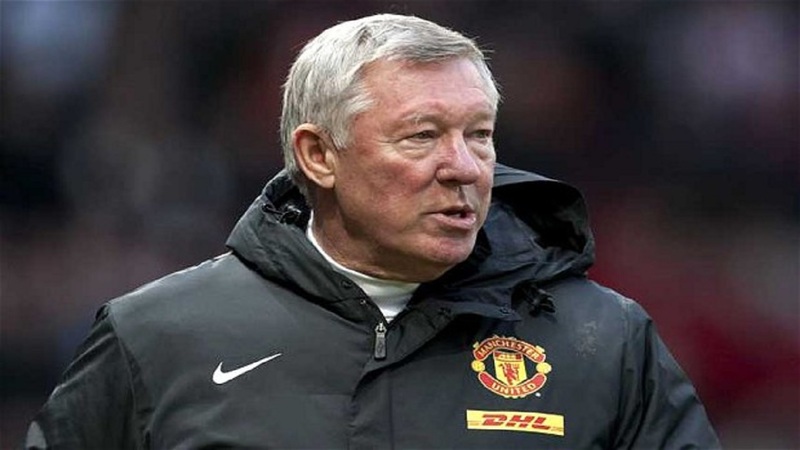 Manchester United said Saturday May 5, 2018, that former manager Alex Ferguson has undergone emergency surgery for a brain haemorrhage. 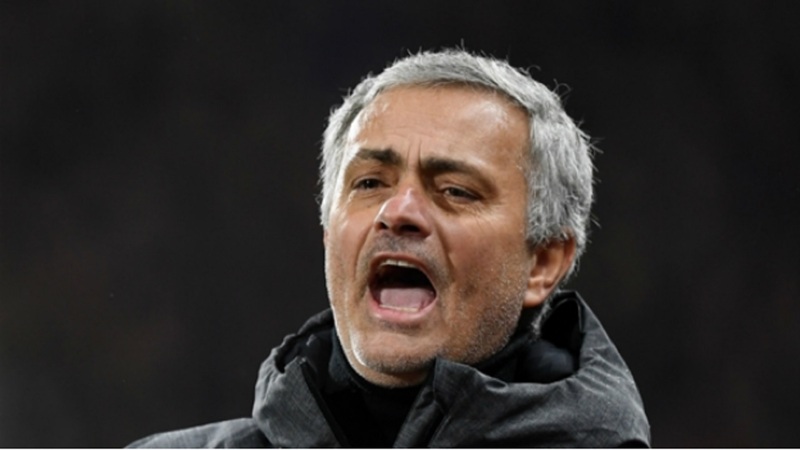 A day after former manager Alex Ferguson underwent emergency surgery for a brain hemorrhage, Manchester United tweeted Sunday: "Please. Be strong. Win this one." 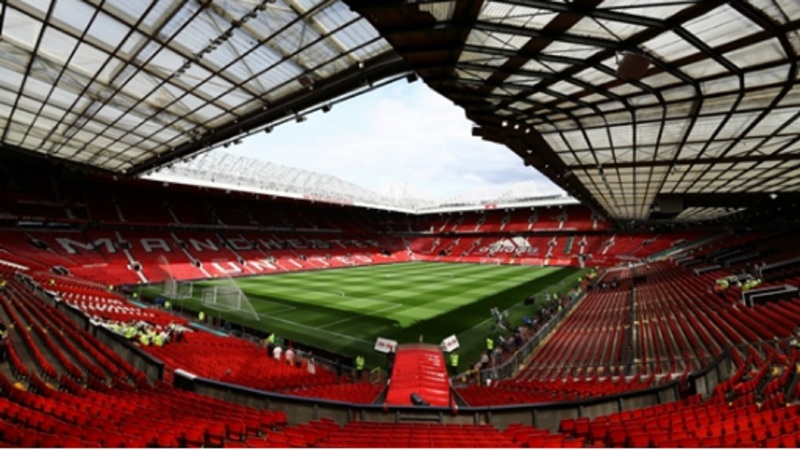 The online post, which provided no update on the 76-year-old Ferguson's condition, came 21 hours after United announced that Ferguson required "a period of intensive care to optimize his recovery." Social media continued to be awash with tributes and get-well messages for Ferguson, who spent almost 27 years in charge before retiring in 2013 as the most successful manager in British football history. Among those sending their best wishes was Manchester City manager Pep Guardiola before he received the Premier League trophy that Ferguson won 13 times. "A big hug and our thoughts are with his wife, Cathy, and the Manchester United family," Guardiola said. "I was glad to have dinner with him two weeks ago, and hopefully he can recover as quickly as possible."